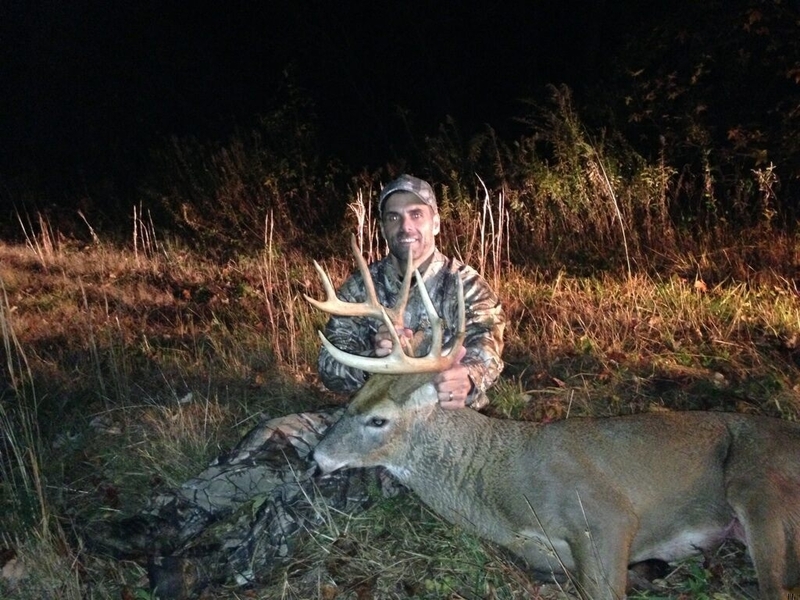 We are based in Pemberton, New Jersey and we offer whitetail deer hunts, turkey hunts and coyote hunts on both a membership basis as well as guided hunts to both new and experienced hunters alike. Our properties are located within the farm-belt of Burlington County, New Jersey and we are expanding our properties every year. Today, Falling Leaf Outfitters manages over 850 acres of leased and owned properties with over 80+ steel ladder stands, ground blinds, and portal stand locations. 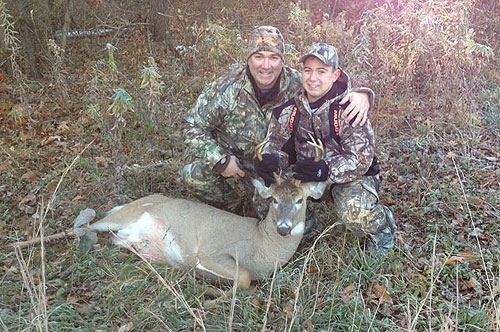 We provide seasonal deer hunting memberships to about 50 - 60 individuals and offer fully guided hunts throughout all of the deer hunting seasons. With our hundreds of acres of working farms and natural locations, Falling Leaf Outfitters has customized natural corn and planted sorghum strips, hedgerows, meadows, small wood lots and natural ponds for your hunting enjoyment. 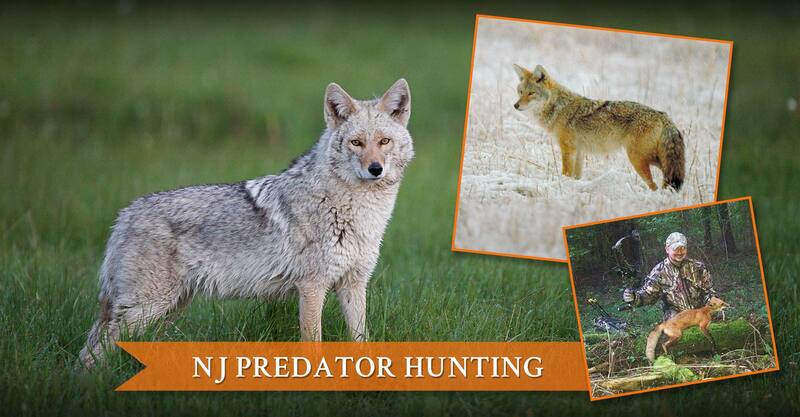 Our fully-guided coyote hunting opportunities offer day or night hunting in New Jersey. 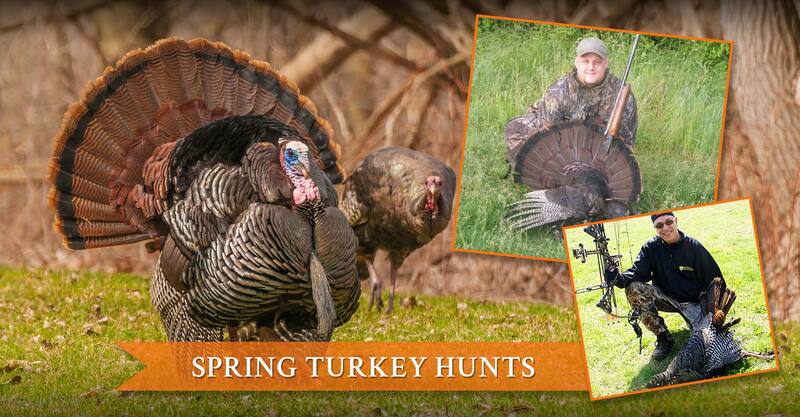 Our membership is currently open for Deer, Turkey & Predator Hunting. 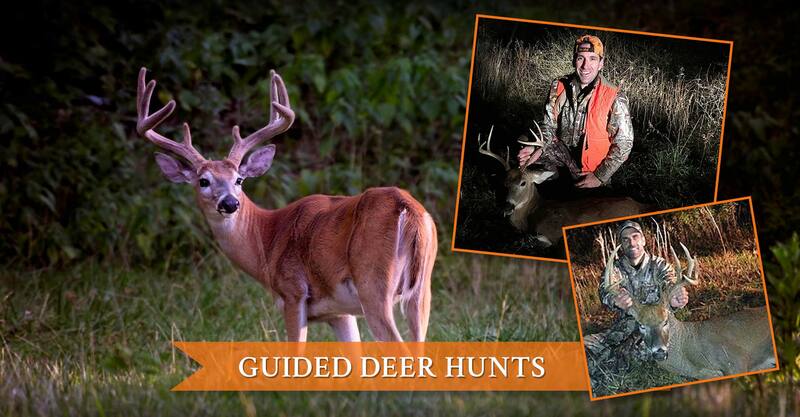 We are hosting members and guided hunters from anywhere in the United States and Abroad. Membership with Falling Leaf Outfitters has it's rewards with generous bag limits, comfortable amenities, pre-scouted hunt locations, rotating location closures to remove pressure from deer herds and handicapped hunting access. Families are welcome and discounts are available.